Home » » Woman, Son Arrested For Murder. Woman, Son Arrested For Murder. 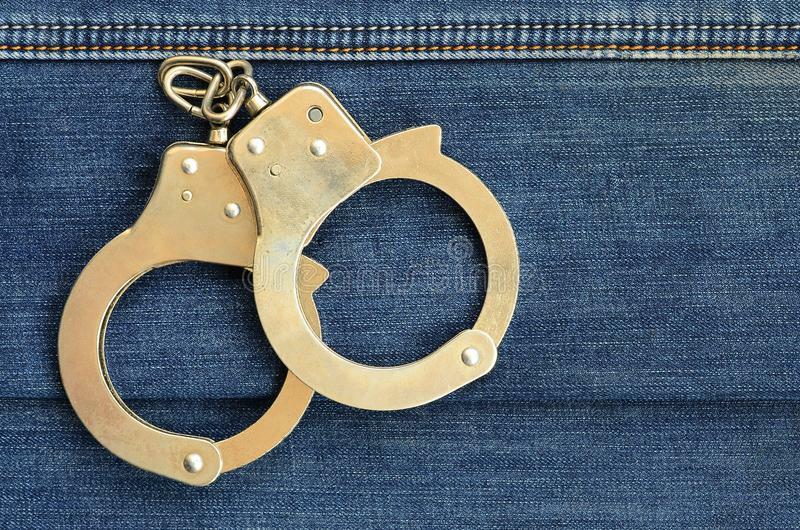 A woman, Maimuna Mamman and her son, Husseini Mohammadu, both of Abba Akere, Omu-Aran, Kwara State, who were arrested in connection with the death of a woman, have been remanded in police custody in Ilorin. An Ilorin Magistrate’s court made the order to remand the accused having appeared before it on a two-count charge of criminal conspiracy and culpable homicide contrary to Sections 97 and 221 of Penal Code Law. The accused were indicted following a tip-off on August 8, 2018 at the Divisional Police Headquarters, Omu-Aran that one Safiya Abubakar’s dead body was lying in a nearby bush. The deceased of Abba Akere, Eleyin village, Omu-Aran, Kwara State was said to have left home on August 8, 2018 to fetch firewood from the bush and never returned home. However, a search conducted led to the recovery of the woman’s lifeless body the following day in the bush where she had gone to get firewood. The deceased was said to have been found with machete cuts on her neck. Hence, the accused who had been having issues with the deceased, were arrested. Police First Information Report (FIR) stated that investigation conducted at the Criminal Investigation and Intelligence Department, Ilorin revealed that Maimuna (first accused) instigated her children, Husseini (second accused) and Kambari (now at large) to attack and killed the deceased in the bush where she had gone to get firewood. The FIR stated further that the accused believed that the deceased was a witch who was responsible for the misfortune of her son who has been sick for years. The prosecutor, Inspector James Odaudu, informed the court that investigation into the case was on-going. He urged the court to adjourn the case till another date to enable police complete their investigation. The prosecutor objected bail of the accused on the ground that the alleged offences were capital in nature and not ordinarily bailable. He prayed the court to remand them at the State Criminal Investigation and Intelligence Department, Ilorin to enable the police carry out detailed investigation.